Actor, writer, comedian Dan Clark has been performing live comedy for over 6 years. He is part of comedy trio Electric Eel who have had 3 sell out shows at the Edinburgh Festival (98, 99, 02), made various TV and radio appearances and even had their own Channel 4 sitcom, The Estate Agents. 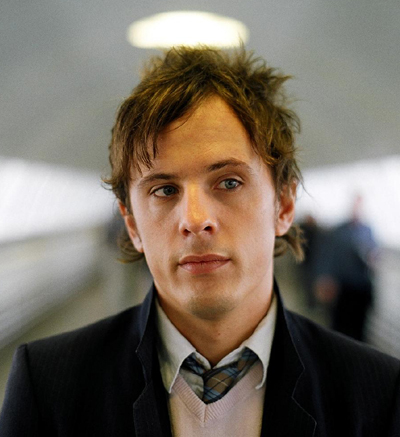 In 2003 Dan wrote and performed his debut solo show, Dan Clark - 57 Minutes, which received rave reviews at the Edinburgh festival that year and a short run at the Soho Theatre followed. It wasn't until early 2004 that Dan began performing stand up.